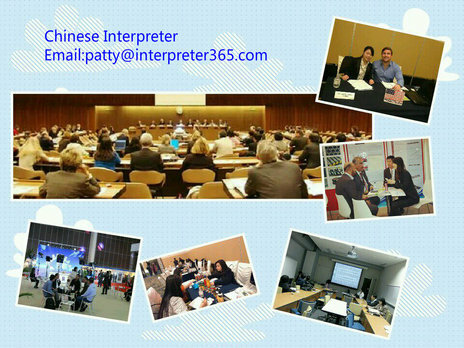 Interpreter365 is an interpreting and translation agency based in Beijing, the capital of china. It is composed of a group of interpreters with extensive interpreting experience in different business fields. The definition of our company name means that we can provide interpreting and translation service 365 days per year. Our interpreting agency was established in 2010 and started to provide the professional, high quality, efficient interpreting service to the clients that come from different parts of the world such as USA, Australia, Sweden, French, Holland, Germany, Austria, Canada, Greece, India, Pakistan, Indonesia, Slovakia and other countries. So far our clients are impressed by our dedicated working attitude, first class language skill, and flexible cooperation method, trustworthy and reliable personality of our staff. We are specialized in the interpreting in the field of trade show, exhibition, business meetings and negotiations, various events, film and advertisement shooting, business trip companion, market research, Chinese supplier and vendor communication, social activity companion, private tour guide etc. At the same time, we are also very good at written translation like website, brochure, catalogue, personal and business blog translation, business documents and letters translation. 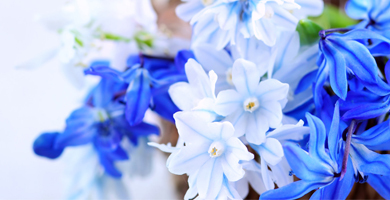 Various accademic educational background besides English in mechanic, law, medicine and IT etc.